Brad Miller and Mercedes Rhoden-Feely take the wills for Heroes program to Central Oregon | Stahancyk, Kent & Hook P.C. 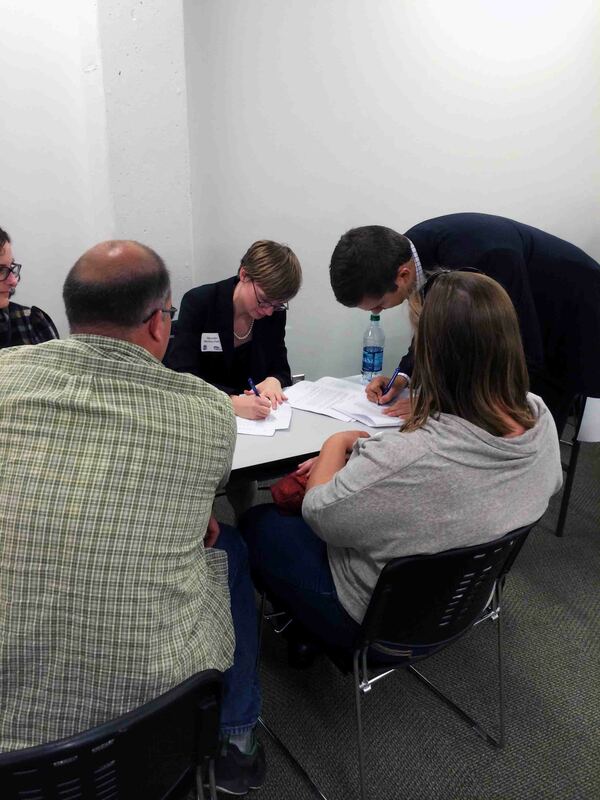 Thirty-five first responders and veterans were able to prepare simple and essential estate planning documents yesterday thanks to a Wills for Heroes event planned by SK&H shareholder Brad Miller and attorney Mercedes Rhoden-Feely. After attending a Wills for Heroes event in Portland earlier this year, Brad and Mercedes were inspired to expand access to this much-needed service. 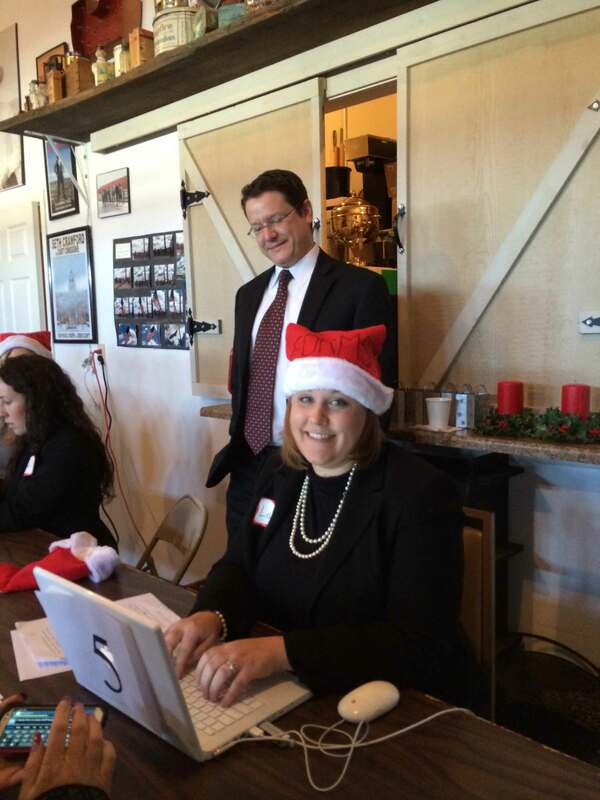 Working with the Jefferson and Crook County Bar Association, Brad and Mercedes spearheaded an effort to bring the program to Central Oregon and, on December 13, hosted an event at the SKH Prineville office. The Wills for Heroes Foundation reports that 80-90% of first responders lack wills despite the perilous nature of their jobs, and we at SK&H were alarmed to learn just how dangerously underprepared first responders and veterans are when it comes to planning for their families should the unthinkable occur. With 3,419 veterans and 1,130 first responders living in Central Oregon, we felt it was essential that we do something to help. You can learn more about the Wills for Heroes program on their website. Learn about Wills for Heroes here.